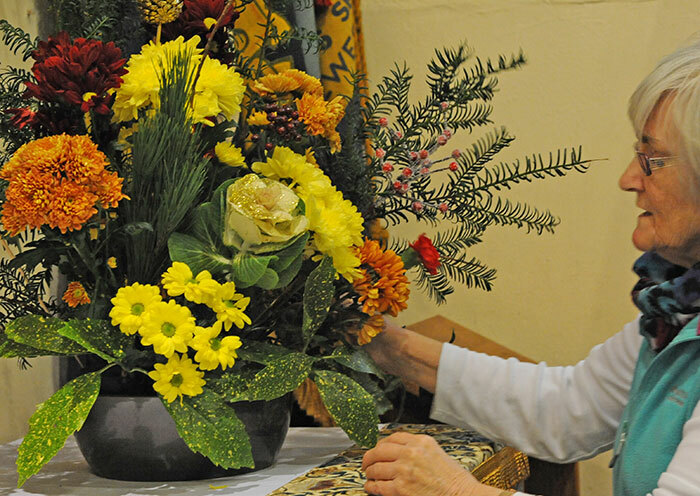 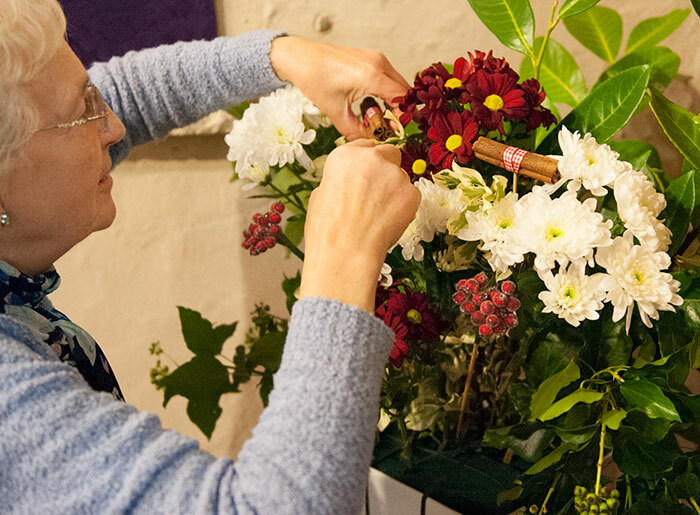 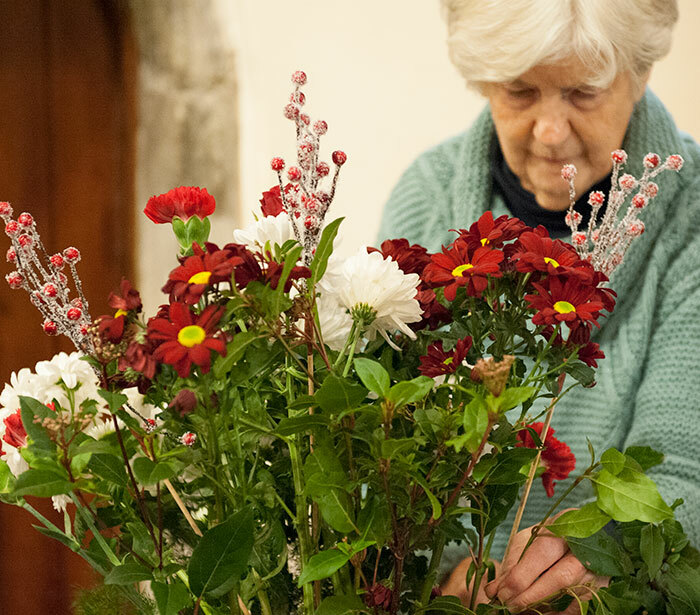 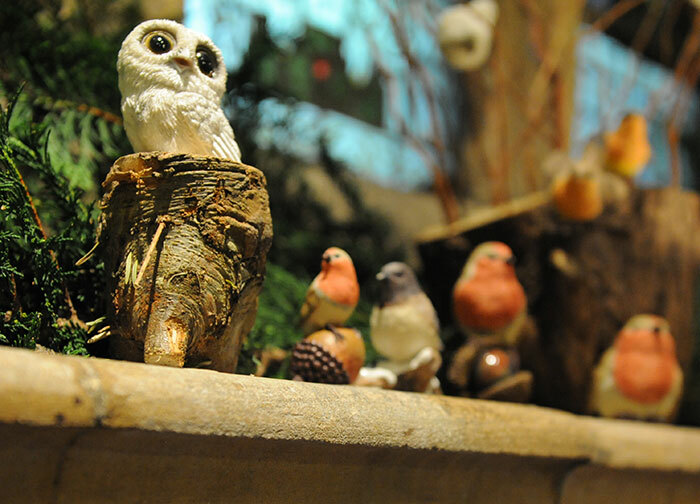 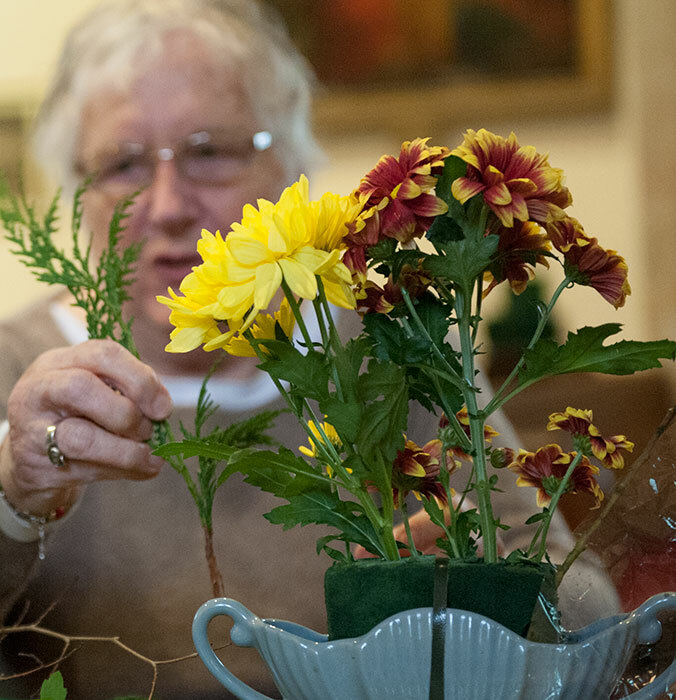 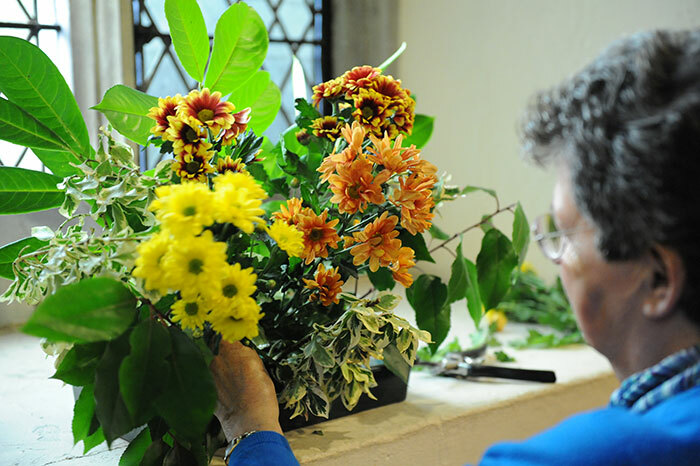 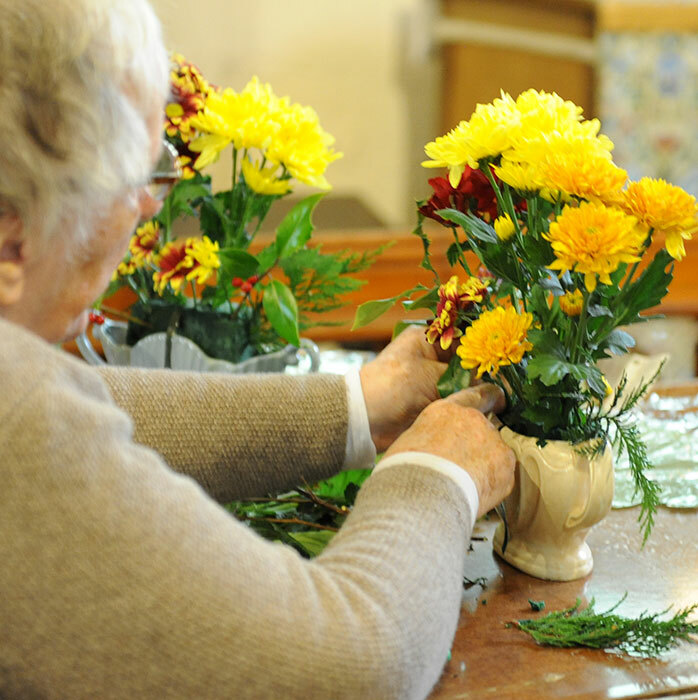 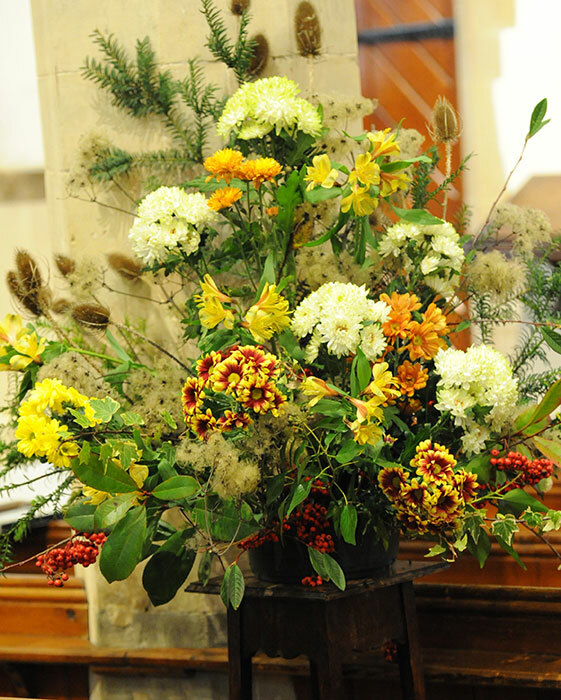 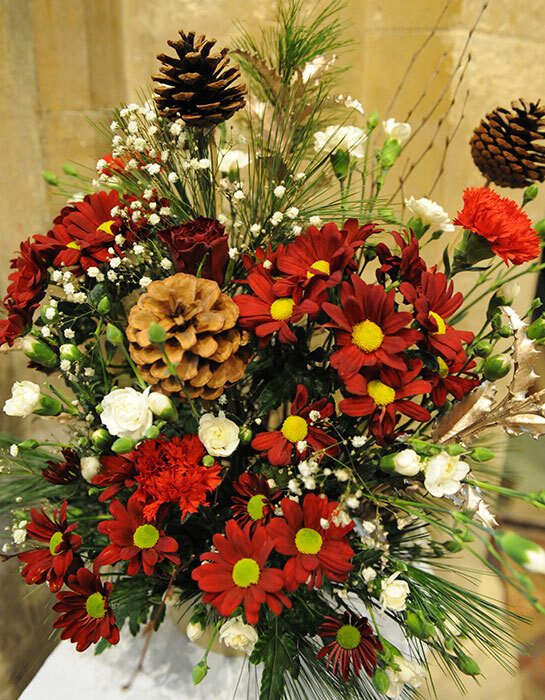 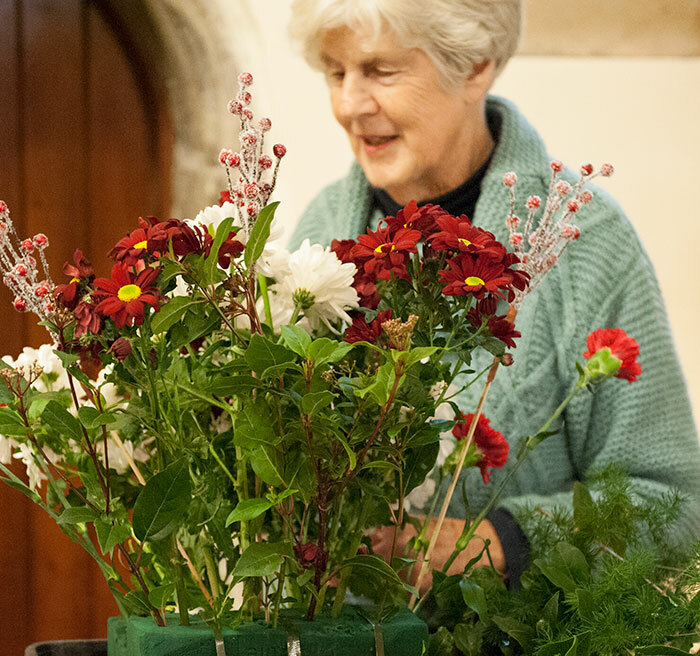 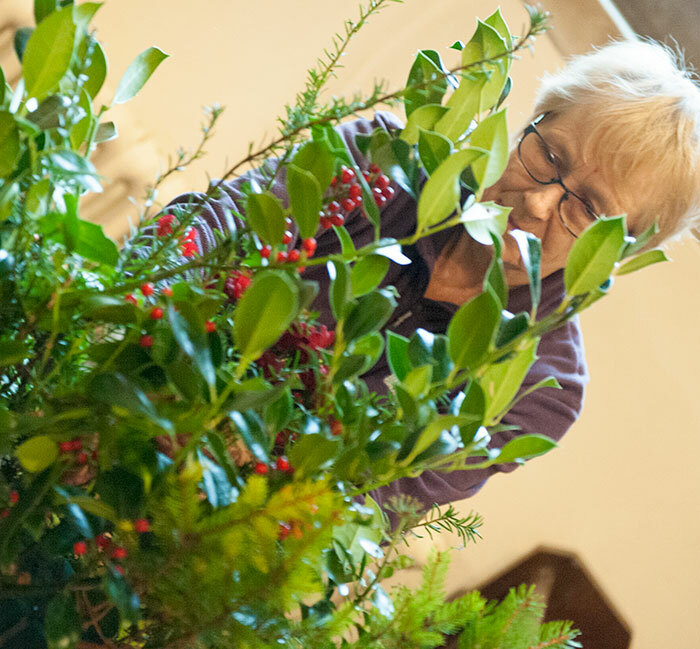 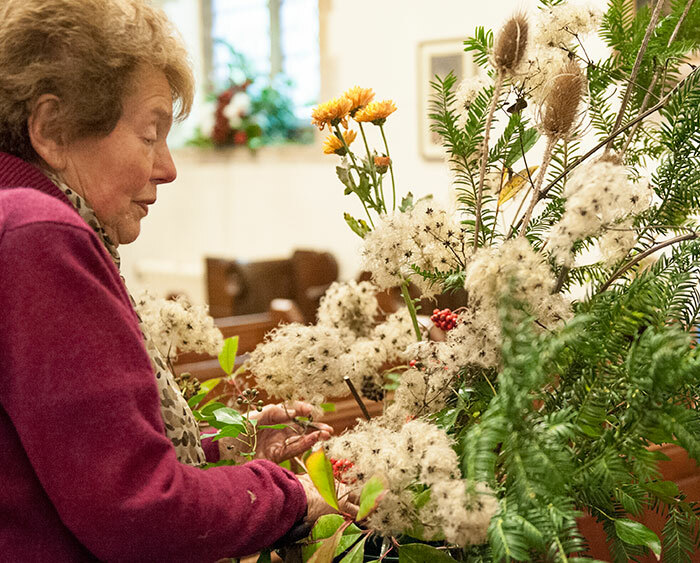 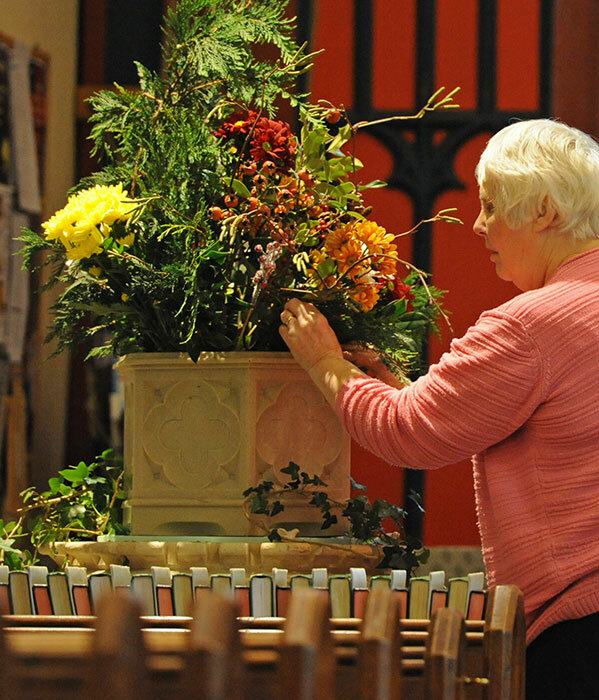 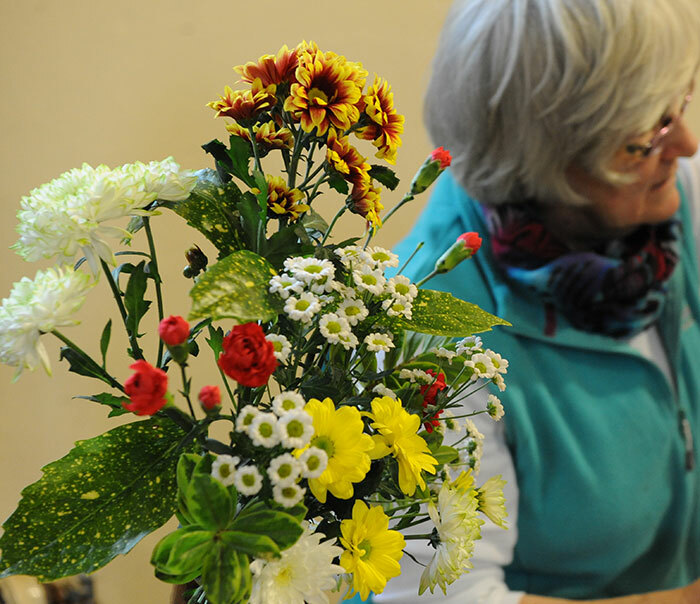 The church’s flower teams worked hard to create stunning displays for our Christmastide celebrations…. 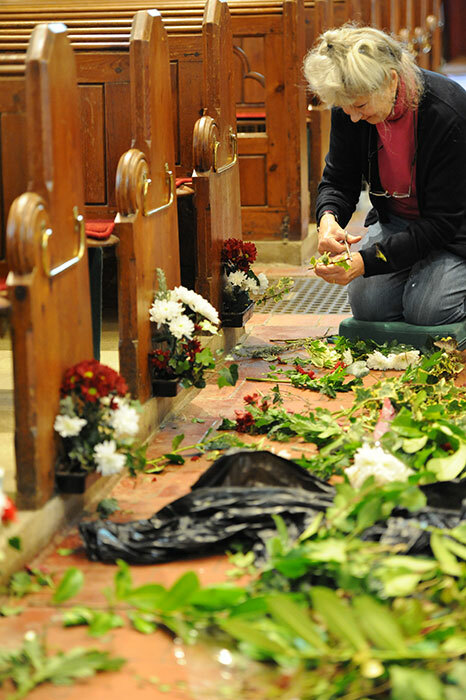 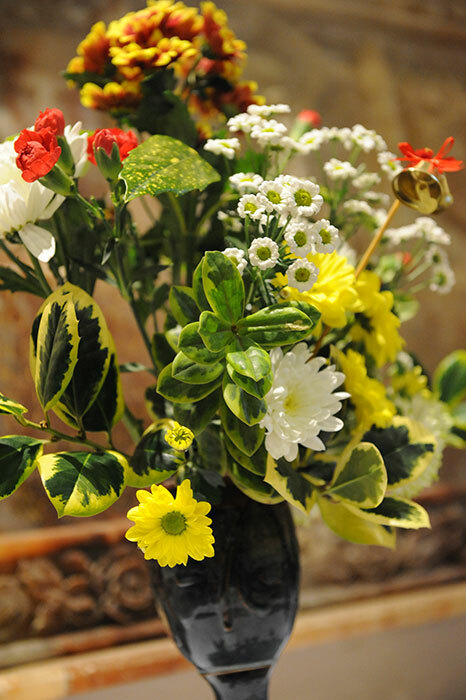 Our talented flower teams created beautiful displays around the church for Eastertide celebrations. 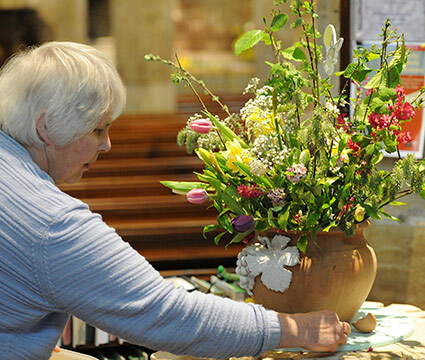 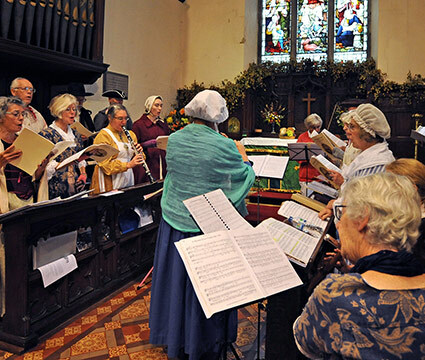 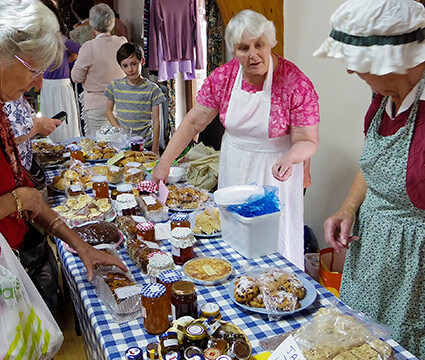 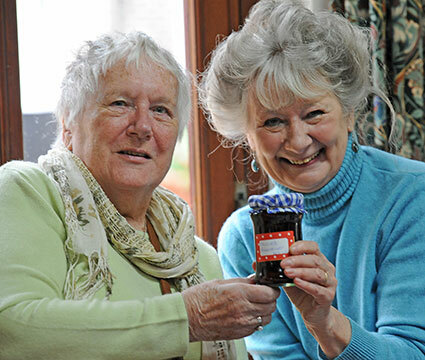 Many braved the April showers to support the fund-raising event in aid of the St Thomas Restoration Appeal.